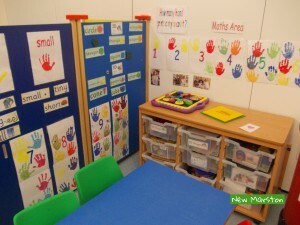 The Pre-School is housed in a purpose-built foundation stage unit known as the Catherine Wheel Centre, within St Michael’s Primary School. We offer plenty of space inside and out and children are able to move freely between both areas. Inside we have a large bright room with adjoining cloakroom and accessible toilet facilities. 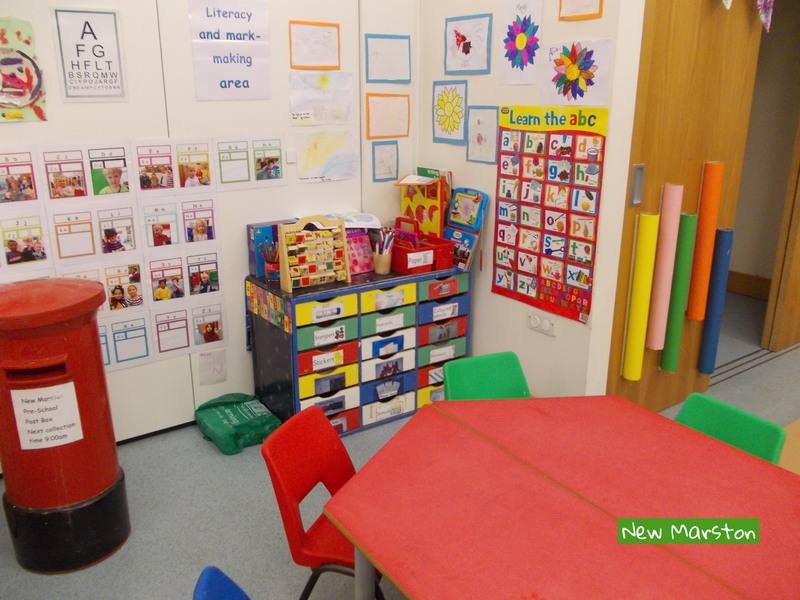 We have designated areas for literacy, creative play, knowledge and understanding and maths. We also have a home corner, story corner and dressing up area. The children are able to access any of the toys and equipment themselves but are encouraged to ask. Outside the children can explore the sandpit, balance on beams, play on the hard surface or grass and use the bikes, tractors, barrels or other equipment. There is also a climbing frame for the children to enjoy that has many fun features including a slide, climbing wall and role playing area. 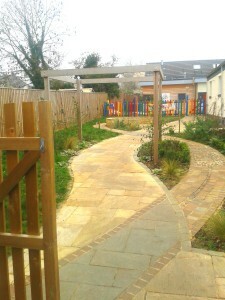 The outside area is shared with the school’s Reception Class. 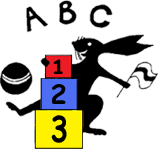 The toys and equipment, with adult help, develop the children’s skills as they play. We choose equipment suitable to their age that is stimulating, fun and conforms to the relevant safety regulations. 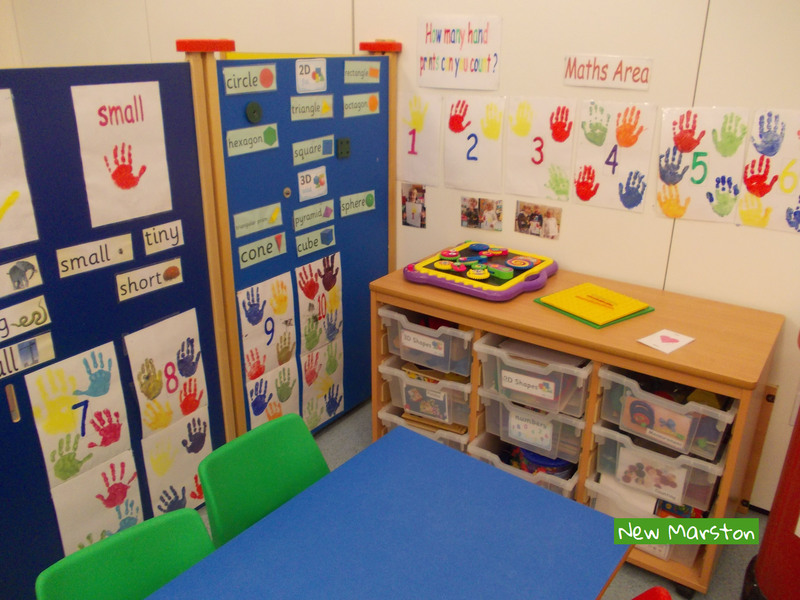 We use a variety of natural materials and review our provision of toys and equipment regularly. To arrange a visit, please call us on 01865 798320 and leave a message.